Background checks are a must! 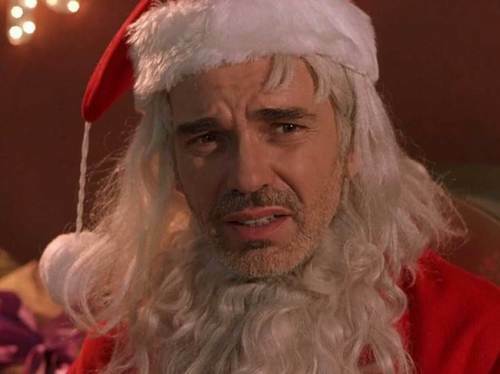 We learn in “Bad Santa” that you need to be doing background checks on your candidates, although they may not be an alcoholic convicted conman (like Willie Stokes) who steals from stores when dressed as Santa, but they may not be the right personality fit for the job you are putting them forward for. 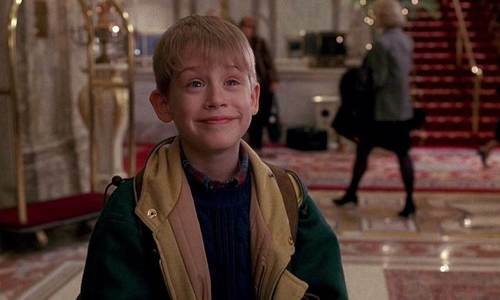 In “Home Alone2 – Lost in New York” we see the McCallister family lose sight of their son Kevin who ends up getting on a flight to New York instead of Miami with the rest of his family! You should always be in contact with your candidates, especially on the days of their interview to ensure they know where they are going, how to get there and who they are going to meet. When working in recruitment it is very easy to feel the need to give all your incoming shifts to your reoccurring, loyal candidates. However, you must remember to share out your shifts accordingly. If there is a candidate that is the right fit, put them forward. We learnt this in “How the Grinch stole Christmas” when he was picked on by the people of Who Ville as a child and therefore grew to hate them and Christmas! 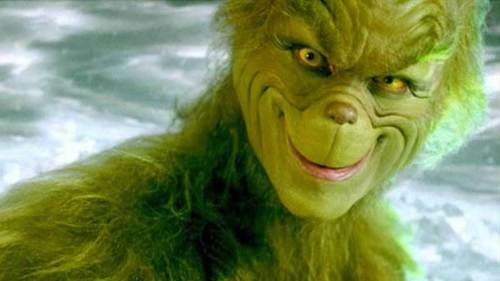 Don’t make your candidates turn into the Grinch. How many times have you heard a candidate say they want to “try something new”? This is absolutely fine for them to do, just ensure they have the correct training and an idea of the job role before sending them to a placement. You also have to be completely honest with them and say if they are not suitable for a role. 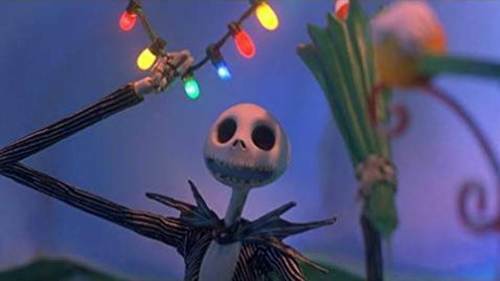 The Nightmare Before Christmas taught us that it is okay to try new job roles, like when Jack decided he wanted to take on the role of Father Christmas, then realised his true passion lied with Halloween. Always have a smile on your face when speaking to candidates on the phone, believe it or not they can tell. Your energy will be reciprocated by them, if you’re excited, they will be, but if you sound down and irritable, so will they – which could affect their morale towards job searching. 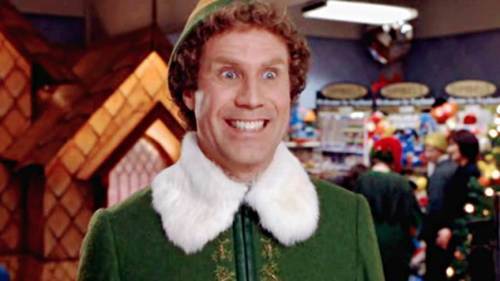 We can learn from the beloved ‘ELF’ that happiness is not always infectious, but it can help! We hope this has taught you a lot about how to recruit! Do you have lots of Christmas interviews booked in and want to put a different spin on things compared to your normal structure? Click here to see our top tips to running a great interview!